What would one call the issue if we do not consider the issue appropriate for charges? If this is the case, then do we not rescind the charges on other people who may have shared confidential government information, and giving false information to a Federal investigative team? Why would anyone, knowing full well that America wanted a true investigation, and potential charges in a court hearing as the only acceptable outcome, Lynch and Comey being browbeat by Obama, and Bill Clinton backed down. If I was General Petraeus, and Martha Stewart, I would file counter suits against the federal government. According to the FBI, Clinton sent 110 emails containing clearly marked classified information. Thirty-six of them contained secret information. Eight of those email chains contained “top secret” information. 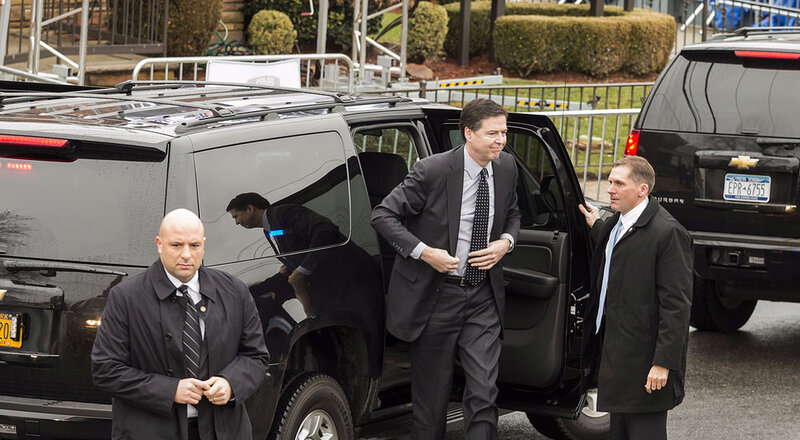 Worse still, “We assess it is possible that hostile actors gained access to Secretary Clinton’s personal e-mail account,” Comey explained. “The Attorney General says she will follow Comey’s advice and not seek prosecution for the handling or mishandling of classified information.” As you can expect, the liberal media have been echoing a sigh of relief, as evidenced on national news networks and social media throughout the day.On MSNBC, NBC News correspondent Kristen Welker touted the announcement as “game-changer” for the Hillary Clinton campaign while ABC News fomented praise for the “momentous day” in the election as a “cloud is lifted” over Clinton’s candidacy for good. ABC News hailed the “extraordinary decision” as “a momentous day” signaling that “a cloud is lifted” for Clinton to continue on with the presidential race and President Obama to give his own thoughts on the matter. Now if there was ever a question about the major news media being in the liberal agenda corner, this should remove any doubt. Obama and Clinton must have spilled their drinks with cheers when the announcement came today, if there were truly any doubt in either of their minds concerning this announcement. So today, it is clear, The American political system is nothing more than merely a legalized criminal mob. It is time for a Convention of States to remove this blemish on America, and then we need to remove Hillary and Donald from the POTUS race. Anyone who is not in agreement truly is blind, or are as criminally negligent as those they support. An Open Letter to Sarah Palin: Go Home Sarah, You're Drunk!Vladimir Putin Targets Christians in Russia!